Darren Polkinghorne has arrived back in his home state of South Australia to take part in the inaugural Renmark Tennis International this week. 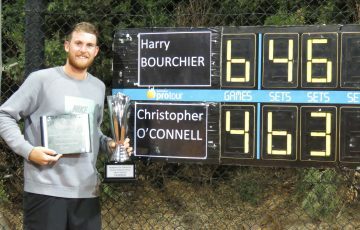 South Australian Darren Polkinghorne has returned to his home state this week to play in the Renmark Tennis International, a USD$25,000 ITF Futures-level event held as part of the Australian Pro Tour in South Australia’s Riverland. 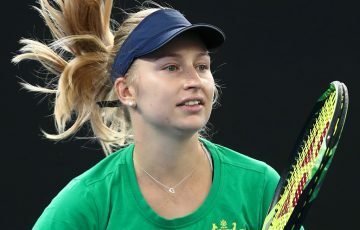 Polkinghorne will open his campaign in the inaugural event against Melbourne teenager Matthew Romios, who he comfortably beat in their only previous meeting thus far – last year in Cairns. “It’ll different circumstances so I can’t really take that result into account,” said Polkinghorne. “I’m just happy to treat this like a new match and take it game by game. 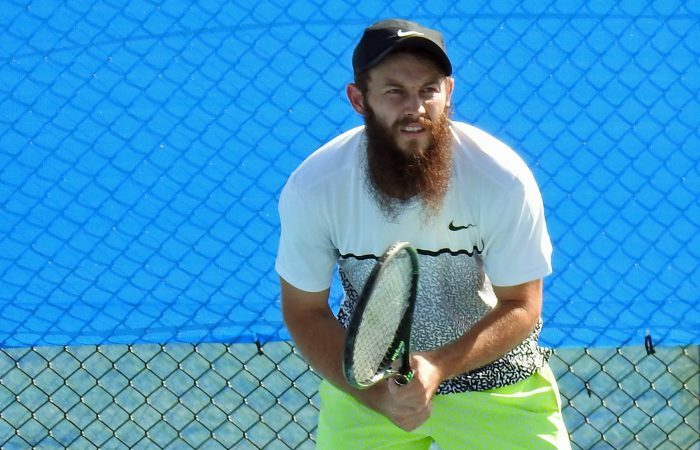 Should he be successful, Polkinghorne will face potentially stiffer competition in either Matthew Barton or fifth seed Omar Jasika for a quarterfinal berth. 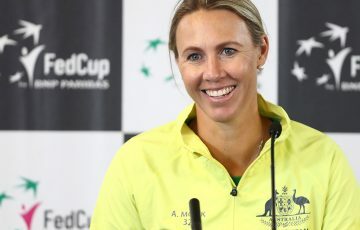 Port Lincoln-raised Polkinghorne is now in this sixth year on the professional tour. He reached a career-high ranking of world No.899 in early 2014 but currently resides outside the top one thousand. 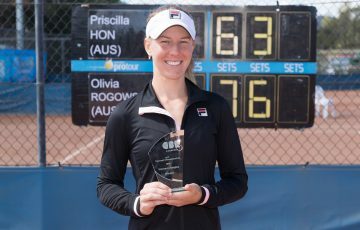 With stellar results on the doubles court in recent times – including taking the Cairns title and making finals in Toowoomba, Brisbane and Alice Springs on the Australian Pro Tour last year with American Nathan Pasha (and with fellow South Australian Bradley Mousley in Alice Springs) – Polkinghorne’s love of that form of the game is evident. 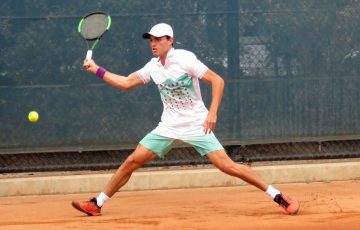 Top seed in Renmark, Victoria’s Marc Polmans, is coming off a maiden ATP Challenger title in Launceston and looks set to continue the momentum. He plays Queensland verteran Michael Look in the opening round before meeting the winner of Thai qualifier Chanchai Sookton-Eng and wildcard Alexander Crnokrak. In the bottom half of the draw, second seed Mousley opposes consecutive qualifiers before a potential matc up with fellow South Australian luke Saville, the No.6 seed, in a quarterfinal.